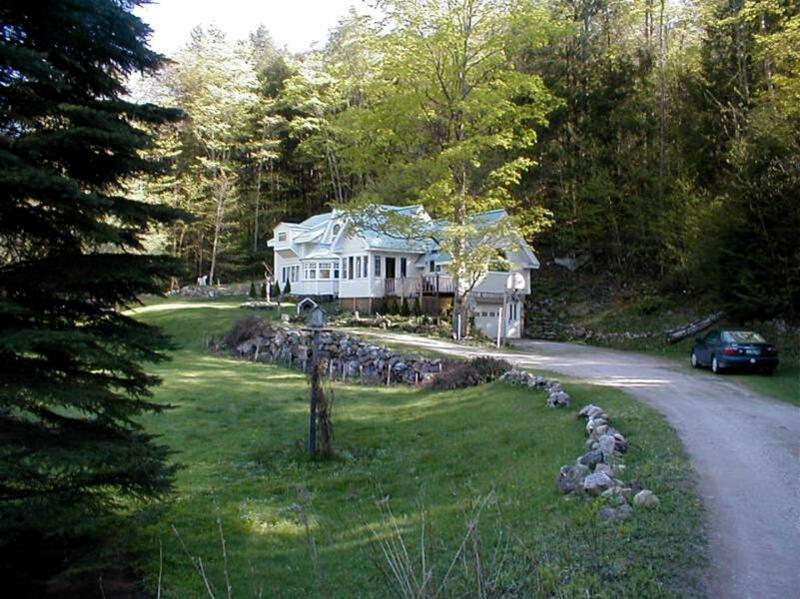 Nestled on 16 acres of the Green Mountains of Central Vermont, this 2300 sq. ft. Bed and Breakfast features an opportunity to explore wetlands and mountain terrain uninterrupted by the din of city and traffic noise. Our unique chalet has two bedrooms available for rent. Yes the bedrooms are cozy and the stairs are steep, but all rooms offer spectacular views of some of the world’s oldest mountains and valley terrain. At the convenience of our guests, each morning we serve a robust breakfast, to prepare them for the day's delight. The chance to commune with nature while staying at our Mountain Valley Retreat is well worth it. Skiers, golfers, hikers, bikers, fisherman, geologists, archaeologists, birdwatchers, nature lovers, plein air artists, antique devotees, and other souls seeking refreshment are guaranteed satisfaction. 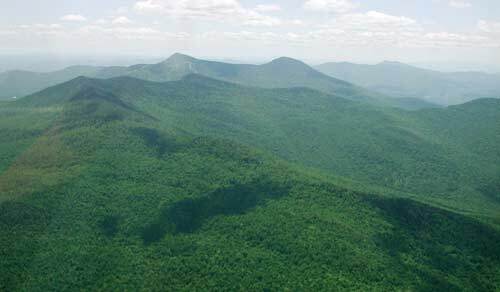 We are 7 miles from Killington Ski Resort, largest ski area in the NewEngland; 2 miles from the Green Mountain National Golf Course, voted the No. 1 golf course in Vermont; ½ mile from the Appalachian Trail, and in the center of the world famous bucolic scenery of Vermont. No matter what the season, no matter what the weather, we are confident that your experience with us will be a memorable one. We encourage you to view our seasonal presentation to select your perfect retreat.